The house called Farrs occupied a site close to the present Porch House in West Street. 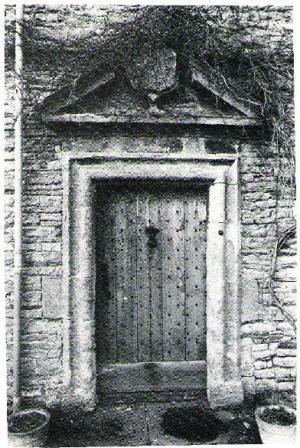 It seems to have been demolished soon after Porch House was built, which was about 1660, perhaps as a replacement. 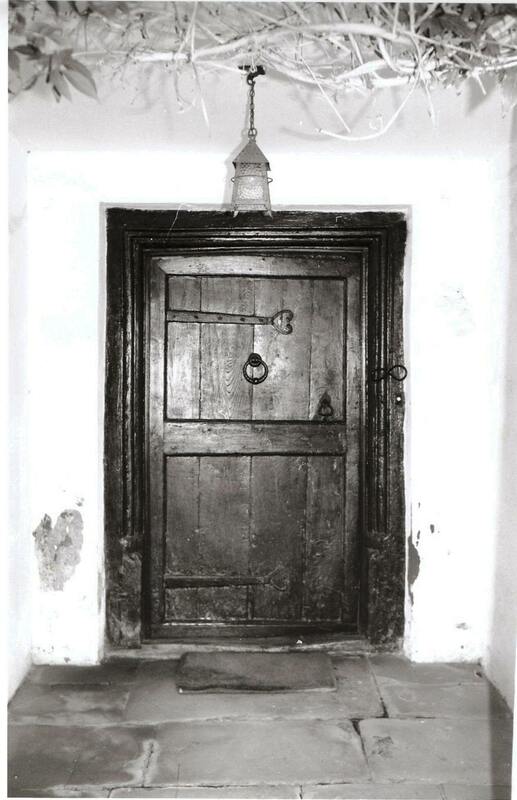 In 1672 Edward Horwood was charged with Hearth Tax on no less than 8 hearths; it could be that he occupied Farrs, 4 hearths, and had recently built Porch House, 4 hearths. 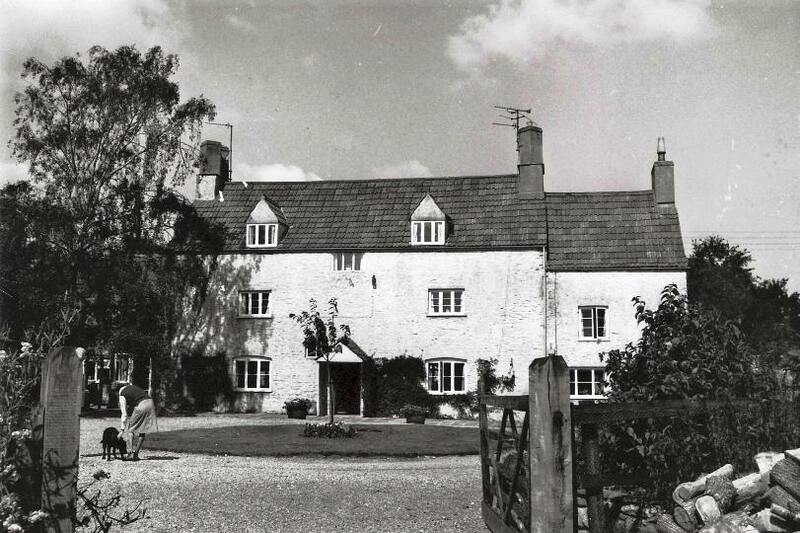 He died in 1694, by which time his son and heir was living at Grovesend Farm, and Porch House then became occupied by John Bromwich, his wife Elizabeth and their two sons. Widowed by 1697, he married Mary Pullen, herself recently widowed, in 1700. Mary lost her husband in 1715 but lived on in the house until her own death in 1738. The house was known as Bromwich's for a century and more. John Bromwich himself was given the title Esquire in the church registers. 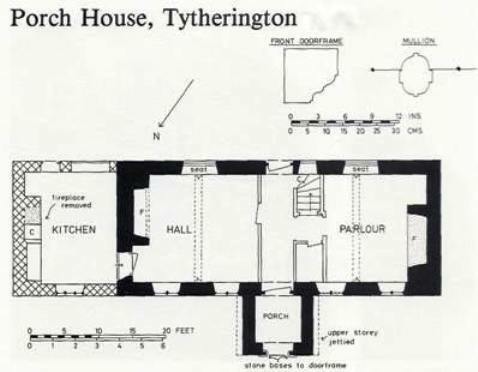 During most of this period, the manor of Tytherington belonged to the Verney family, but in 1728 they sold all but a few of their properties here to Peter Hardwicke. Bromwich's, exceptionally, was sold to Benjamin Parnell, for £160; Parnell was Peter Hardwicke's bailiff and receiver of rents. When Mary Bromwich died, Parnell moved in; but he became involved in some very questionable activities over the ownership of Stidcote Farm. By the time of his death in 1741 he was in considerable financial difficulties, and he was compelled to sell Bromwich's to Miss Mary Hyett, for £200. 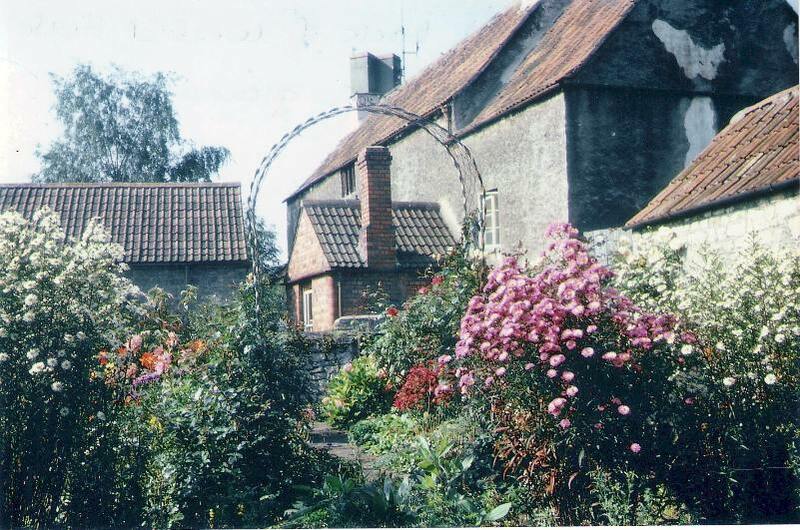 Mary Hyett, a member of the prominent Painswick family in the 18th century, with much property in Gloucester, died a spinster in 1764 and left the property to her nephew Halsey Hyett and, on his death, to her niece Elizabeth Prosser (nee Hyett). Halserdied in 1770, Elizabeth in 1775, leaving half the property to her older daughter Mary, half to the younger daughter Sarah. Mary was married late in life, to William Pullen a widower, and there were no children. She left her share in Bromwich's to her husband, and then to her sister Sarah, who thus gained possession of the whole property. At some time during this century the house was re-roofed and its original gables removed. Sarah was married in 1767, age 23, to John Russell of Iron Acton, who settled in Itchington - a yeoman at the time of his marriage but described as 'Gent.' by 1781. 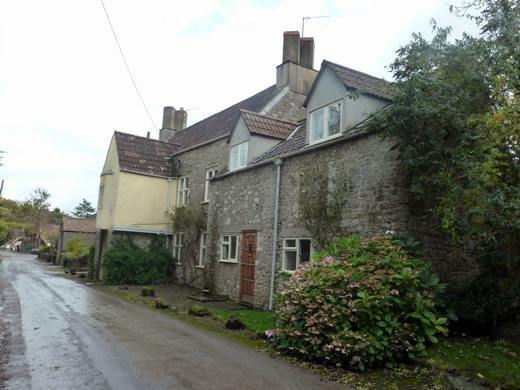 He died in 1793, but Sarah survived another 38 years, to 1831, living with her elder daughter at Litton, Somerset. 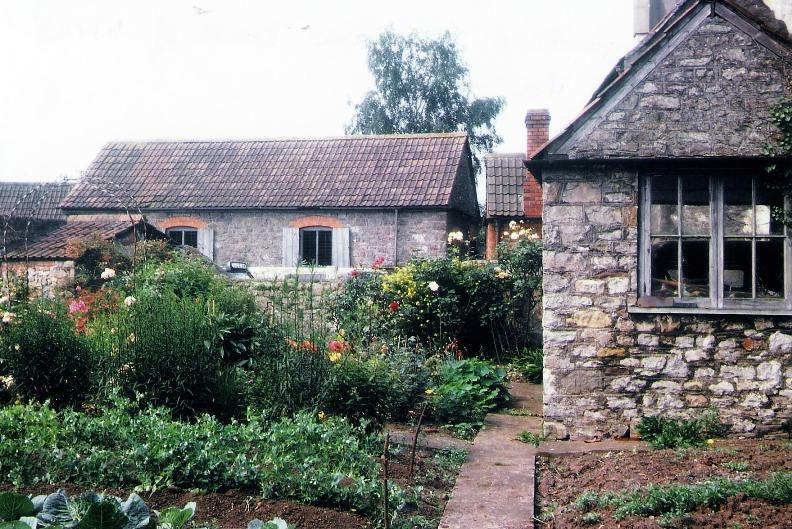 In her will, Sarah divided the property between her two daughters, both of whom had married and moved away from Gloucestershire, with the proviso that, on death, each share of the property should be sold. The proceeds should go to the children of her older son, John, who had died ten years after his marriage leaving a widow and four children. These four grandchildren of Sarah had to make their own way in the world: John died in Bangalore, South India, a bachelor, aged 35, as a Private in the 13th Light Dragoons; Jeremiah became a shoemaker in Tytherington and died aged 25; Sarah Ann married Charles White, a plumber and glazier, at first in Bedminster, Bristol and later in Nailsea. For some reason, perhaps the death of the two male beneficiaries of Sarah's will, a half share of the property was sold, in 1842, to Mary Sainsbury. 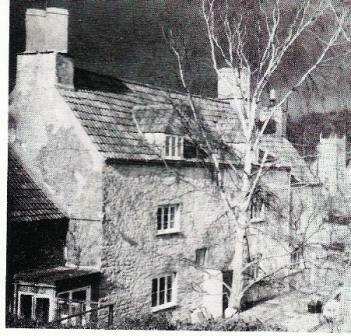 She was a spinster aged 71, living - with independent means - at No 1 Church Cottages, next to the Smithy. Mary Sainsbury died in 1850; in her will (trustee, her younger brother John, living at Boyt's Farm) she left her half share of Bromwich's to her niece Charlotte (married to Joseph Rymer) and her nephew Thomas Shield (farming at Hope Farm, Falfield, north of Baden Hill). The earlier owners of Bromwich's probably lived in their house. But with Sarah Russell living in Somerset and her daughters away also, tenants were sought. In the early 1800s, it was occupied by Shields; for four centuries Shields were prominent in the village life, inter alia providing the church with its Clerk for an unbroken 170 years. In the 1840s Bromwich's was occupied by James Pitman and his family; he was a 'potato haulier'. By 1851, the tenant was George Boyt, described then as an agricultural labourer, but ten years later as a pork butcher. A butchery continued on the site for another 100 years, managed in turn by George Boyt Senr., his son George, and his grandson Arthur. Photograph (right) is the rear of Porch House c 1950. 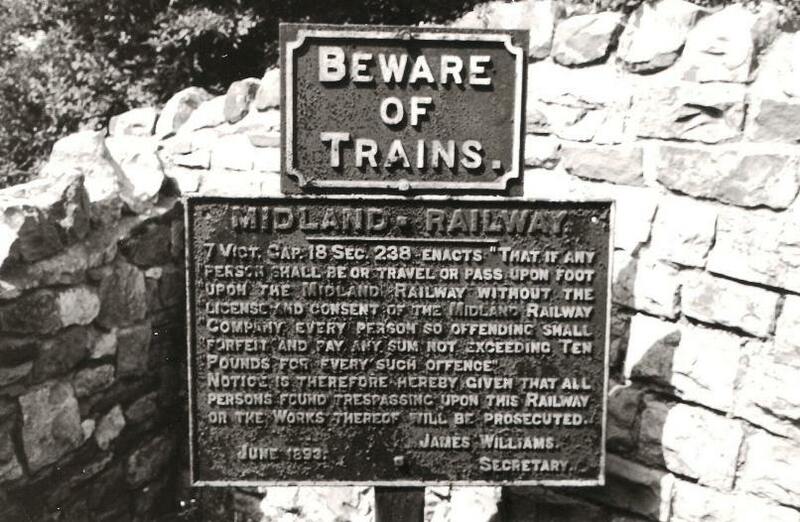 It was the coming of the railway in 1872 that started thedisintegration of the site. The railway cut across the west part of thegarden, leaving a detached strip of land, 1.5 acres in extent, of little value to the Boyts. John Hawkins Tyler of West End Farm took the opportunity of buying this strip, built 'The Villa' and installed his aunt Harriet Tayler from Brook Farm and his newly married oldest surviving son. Tyler had bought this land from Thomas Shield, Charlotte Rymer and Sarah White (the only surviving beneficiaries among Sarah's grandchildren), and in the same year, 1871, George Boyt bought Bromwich's and its land from them for £538. After some years the Tylers no longer wanted The Villa for themselves; it was first let, to George Cullimore, and then in 1904 sold to H L Hardwicke. The Boyts' bacon business flourished, and new buildings were put up to the east of Bromwich's, all too close to the middle of the village. The school logbook entry for 1903 reads: 'The stench coming from Mr Boyt's premises was most unbearable. Was obliged to close all windows and doors'. Thewhole process was within sight and sound of the pupils. 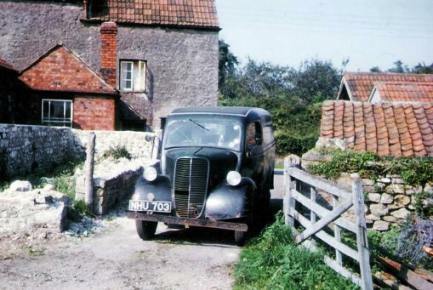 Arthur Boyt, the third generation, continued with the pork butchery through the middle of the century, retiring in 1964 to a bungalow built on part of the site fronting Station Road. A major development on the site concerned both politics and religion. The village sub-post office from 1892 to 1900 was in No 2 Church Cottages, which had been the smithy up to then. The former blacksmith's widow, Mrs Elizabeth Tratman, was latterly helped by her daughter and her son-in-law, Florence and Frederick Humphries. Frederick was a nephew of George Boyt, a Baptist and a Liberal; he obtained the plot at the corner of West Street and Lower Road, demolished the Pound which stood at the corner, and erected Liberty House, 1900, as sub-post office and shop, home and base for his business as plumber - and as a direct provocation to the Squire livingat The Grange, opposite, Anglican and Tory. Bromwich's, renamed Porch House, with the outbuildings and the remainder of the site, was sold to D Griffin and E Judd in 1964; the purchasers retained three building plots and sold the refurbished Porch House within the same year to John Watts. 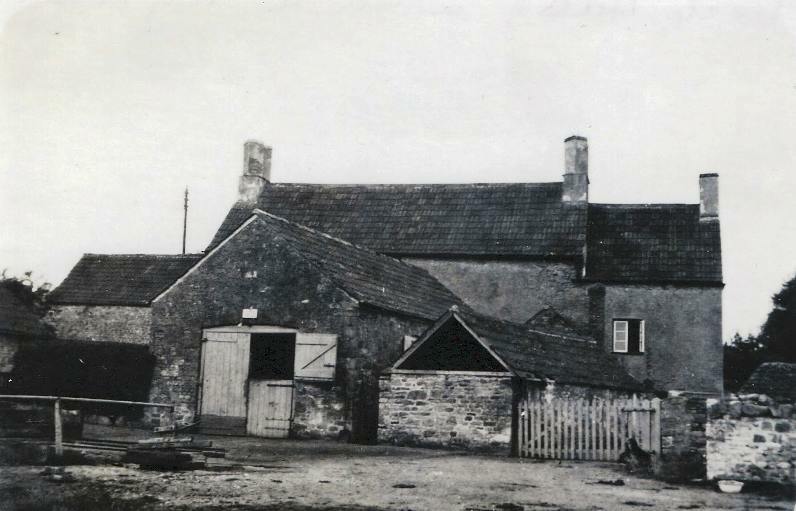 A barn (reputedly carrying the date 1808) adjoined the house to the west, and this was incorporated into the house as a 'grannie flat' by Watts; a later owner Jeremy Evans altered this arrangement. The rest of the site was slowly developed: one house in Station Road was built by 1945, the last in1985. A plot on West Street, east of Porch House, was built on in the 1960s, and another behind Liberty House in 1989. Unresolved is the siting of the `messuage, tenement or dwelling house' with garden, mentioned in several deeds as part of the Bromwich's property and occupied by humble men during the 18th century. Tenants whose names are recorded are John Duck (John and his son Robert rented two fields along Stidcott Lane in 1758), James Shill (parish clerk) and David Powell. It seems unlikely that either the lower-elevation east end of the house or the 'barn' to the west had any link with this messuage, which was probably a wattle and daub cottage demolished when no longer habitable. George Cullimore continued to live in The Villa after Hardwicke's purchase, until 1906, and was followed by Henry Shield. 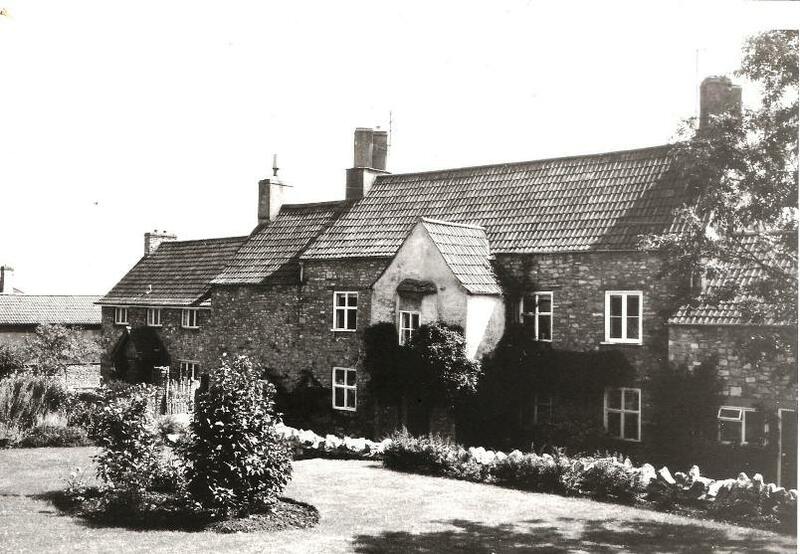 The Shield family had managed Barmersland Farm for the Hardwickes from the early 1800 s, and The Villa was a suitable retirement home for the last of the family. 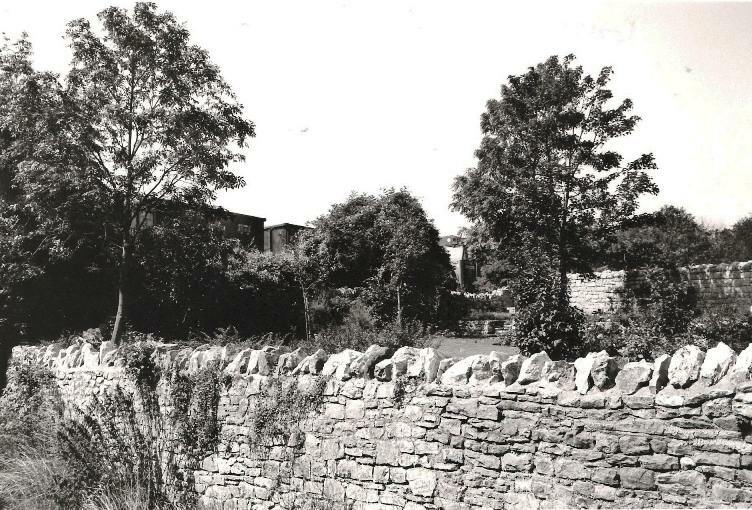 After the 1914-18 War, the tenants were connected with the quarry: Richard Alway, H L Green, F Weeks and G Smith (before 1939), William Wright, F Smith and Dennis Pickles (during the 1939-45 War), E Woolston, W Baxter, G Lewis, L R May and D D Priest (up to 1977). The house had been conveyed to the quarry company in 1934 and was sold in 1977 to Harry and Edna Pepper.